The car must still be in a roadworthy condition when used on a public road and we assume usual insurance criteria will apply for example if you had a crash in a pre-1960 vehicle with worn tyres, it should be your responsibility to ensure the car was in good condition and so if deemed un-roadworthy we would assume you would not be insured. 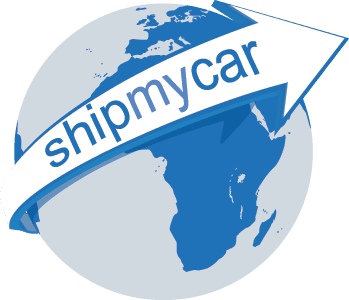 If shipping a car to the UK through ShipMyCar, you will notice our instant car shipping calculator still adds an MOT test – this is going to be our company policy to put every car we ship into the UK to be put through a voluntary MOT test on import to the UK, this is to ensure the vehicle is safe for you to drive away. 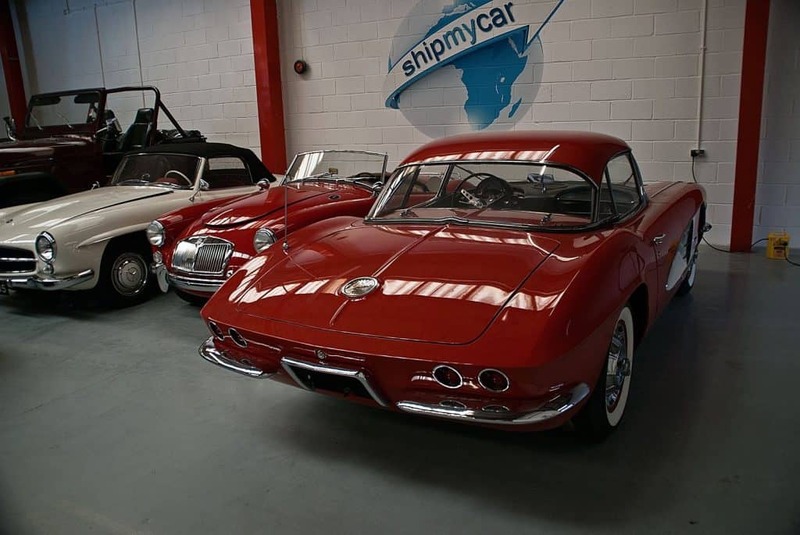 The voluntary MOT will be carried out on the car’s VIN number as the car will not be registered yet as per usual with new imports and so will not be stored in the MOT system, and we will be able to provide a quote for any MOT work to get the car in roadworthy condition.